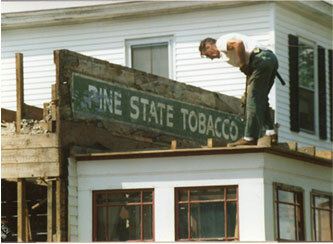 Since 1941, Pine State Trading has been dedicated to exceeding our customers’ expectations. Our pledge—My Best, Every Day—is simple, but powerful: When customers trust Pine State Trading to do a job, they get our best effort—and a world-class result—each and every day. Charlie Canning Sr., fondly known as “Pops”, started Pine State Trading in 1941 with the deep-seated belief that the best way to grow his company was to help his customers grow theirs. Three generations later, that belief still drives our company. 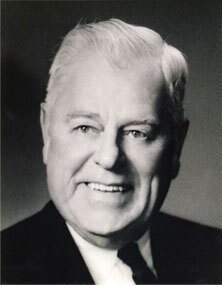 In 1960, Charlie’s sons—Charlie Jr. and Jack—joined the company. Building on their father’s legacy, Charlie and Jack kept two things in mind – if they wanted to reap, they had to sow. And sow they did: They sowed enduring relationships with employees and vendors, business owners and buyers throughout New England. 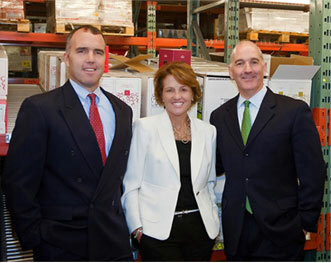 Today Pine State Trading is owned by Charlie’s grandchildren: Nick Alberding, Keith Canning, and Gena Canning. With a proud nod to their past and a bright eye on the future, Pine State Trading’s leadership team looks forward to continuing the legacy—smart, sustainable growth for Pine State, its employees, customers, vendors, and community. Why? Because it turns out that taking care of customers and doing the little things right, each and every day, make a difference. 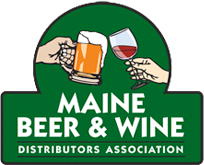 Pine State Trading believes our dedication to others defines us. We are proud to give back to the many worthwhile organizations working for the greater good in the communities we serve.